Absorptive capacity (ACAP) is a dynamic competence underpinning an organisation’s competitive advantage. Nowhere has the role of acquiring and developing knowledge been more tested than in the growth of Chinese firms. Supported by technology, knowledge and capital transfers by alliance partners, such firms have underpinned the Chinese economy’s unprecedented growth. But, how did this occur and should strategy educators reconsider how business education pedagogy incorporates ACAP? This paper explores ACAP’s influence on knowledge transfer performance, based on businesses from China’s Guangdong and Shanghai provinces (n=151). This paper reports on an empirical analysis of ACAP’s determinants using logistic regression and cluster analysis. This analysis found a close relationship between ACAP, organisational factors and social integration mechanisms in collaborative ventures. 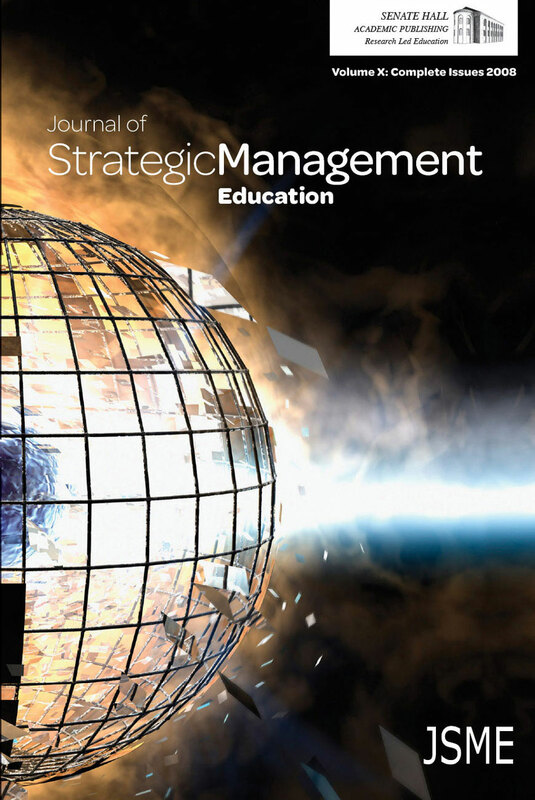 This study found that ACAP is an important, but complex phenomena, which needs to be recognised as such in Strategic Management education.